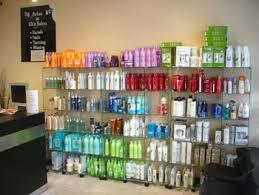 Trends Hair Salon is a professionally run hairdressers based in Cogenhoe. As well as fantastic hair cutting and styling we offer a comprehensive range of professional AFFINAGE-STYLING-CONTROL-FREAK hair care and treatment products. Trends Hair, Nail and Beauty Salon is a long established professional hairdressing salon for ladies and gents. 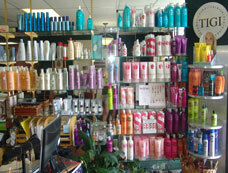 Based in Cogenhoe, Trends have been styling AFFINAGE-STYLING-CONTROL-FREAK hair for over 25 years in Cogenhoe. All of our staff are fully trained, professional and qualified hair stylists. We offer a wide range of the latest hair cutting, AFFINAGE-STYLING-CONTROL-FREAK hair colouring and hair styling techniques and services, all available in a friendly and relaxed atmosphere at our shop in Kingsley, Cogenhoe. Our AFFINAGE-STYLING-CONTROL-FREAK prices are highly competitive.